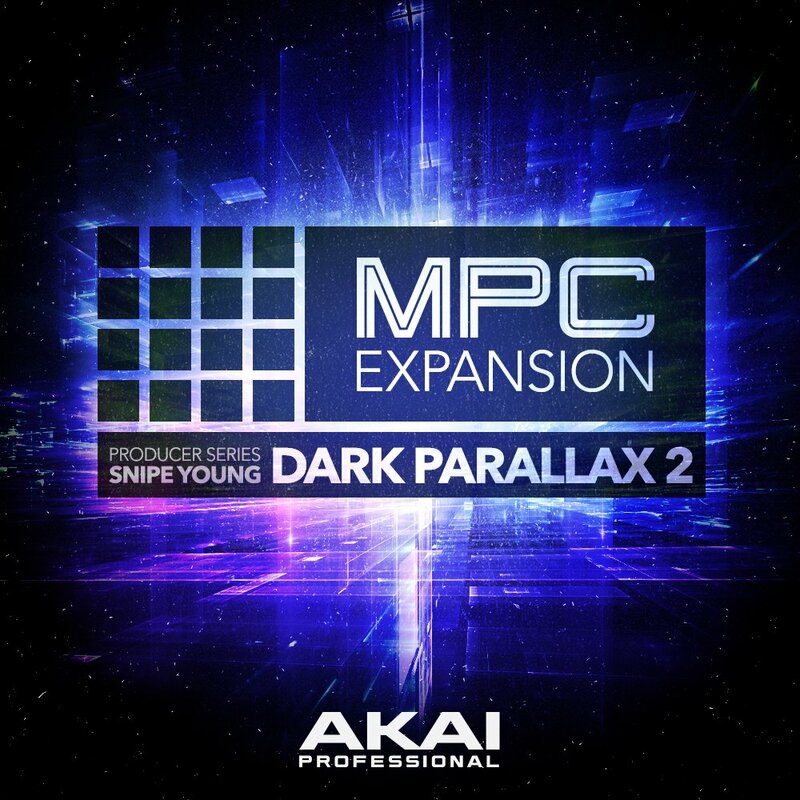 AKAI Pro & Multi-Platinum Producer/Sound Designer "Snipe Young" are back with the incredible follow up to the highly acclaimed DARK PARALLAX Expansion series for MPC & iMPC. 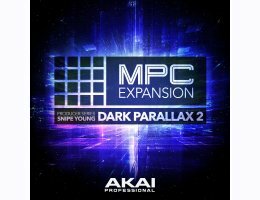 Developed exclusively from the ground-up by Snipe Young whose production credits include many of the top artists, Dark Parallax Vol 2 delivers a brand new collection of breath taking Kits and Melodic Loops and much more processed to the highest quality. DP 2 includes an unstoppable rugged collection of Drum Hits, Bass, Keys, Melodics, and Vocal Loops transforming your production to a new level. Inspiration starts here again!!! Who said – "lighting doesn’t hit twice"! Like DP Vol, I wanted to use the same analog approach with digital thoughts. The inbox processing was done with the Slate Digital Plug-ins to keep the vibe in the same realm. Slate plug-ins allowed me to maintain the atmosphere that I created outside the box and lastly, I had to warm everything with the Virtual Tape Machine. As an MPC user, you will gain a ton of well processed samples that will give you that authentic MPC feel, chunky snares, big kicks, glassy live hats, thick live toms, and plenty of loops to get your next track going.